An interesting though very dense and heavy book. If you want to become depressed over the potential of going extinct, well, here you go! 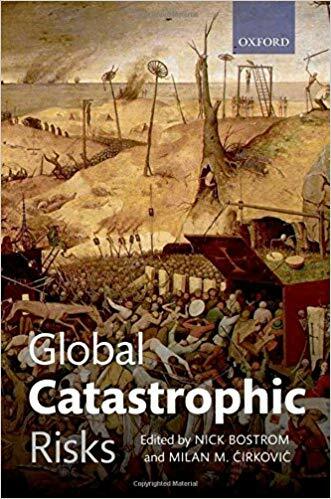 A “global catastrophic risk” is one that threatens the existence of mankind.